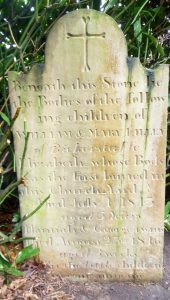 Our original graveyard is as old as the church itself, 1843. 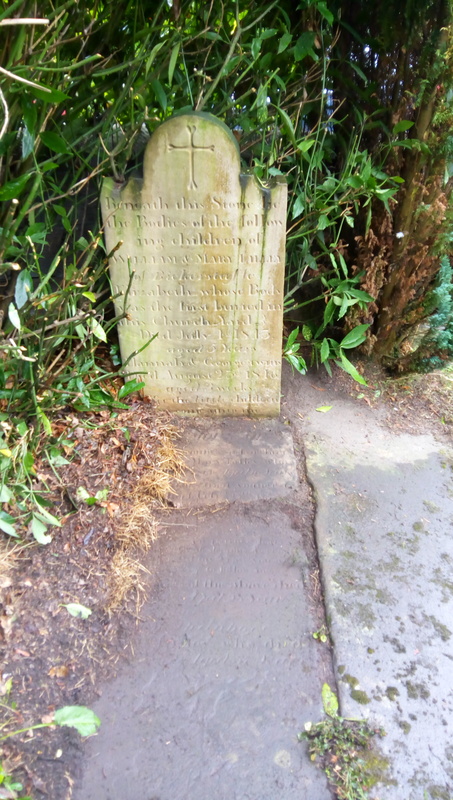 Here is the first grave, near the way in. Our new Churchyard Extension was consecrated today (Monday 9th January). 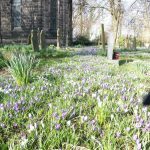 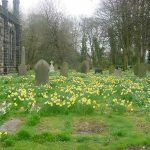 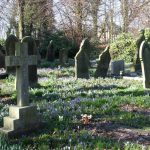 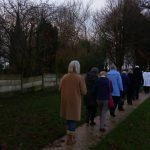 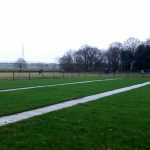 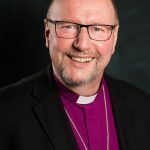 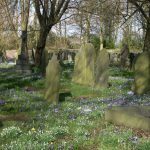 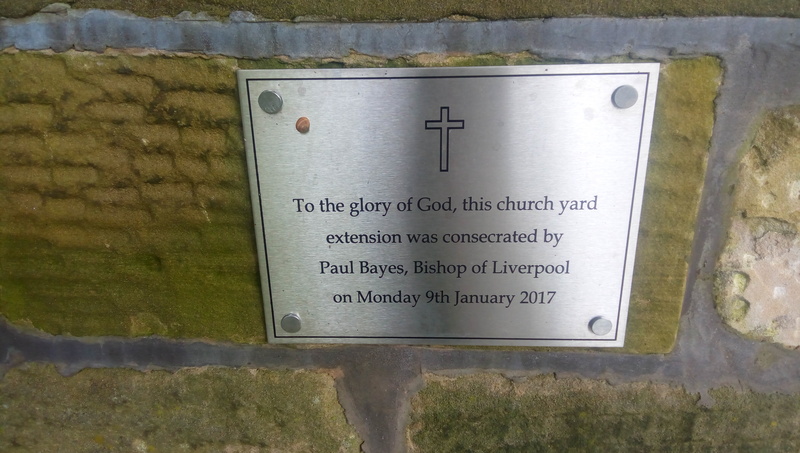 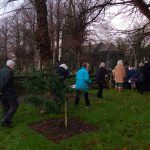 The Churchyard extension was consecrated in a special outdoor service on Monday 9th January at 2pm by the Right Reverend Bishop Paul Bayes of Liverpool. 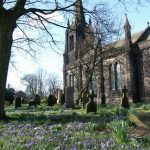 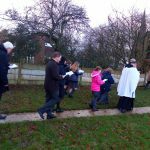 The service was attended by fellow parishioners and children from Bickerstaffe School. 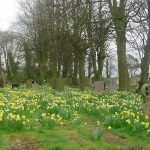 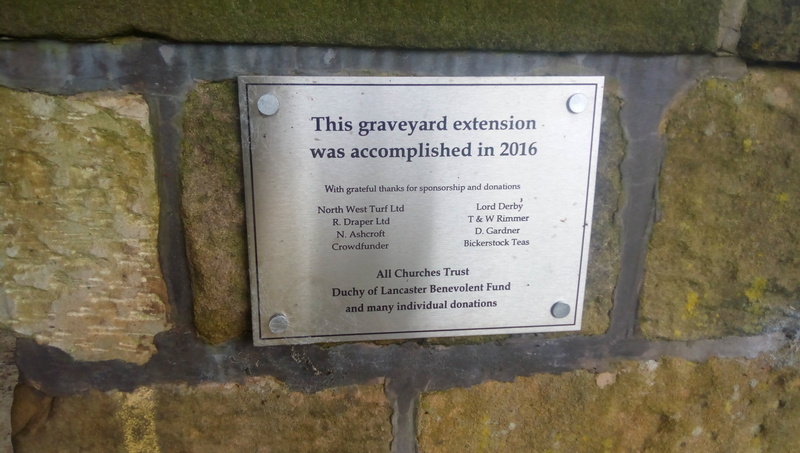 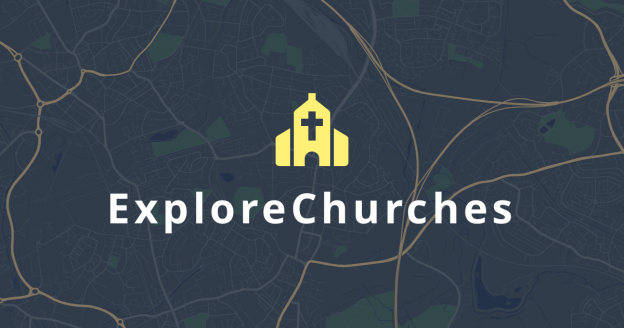 Thanks to everyone who has helped with the project, everyone who has made donations, the Bickerstock Tea Stall, the All Churches Trust, Duchy of Lancaster Benevolent Fund and Lord Derby. 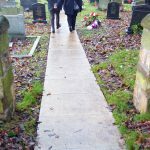 A special thanks to Merrick who has worked tirelessly on the project. 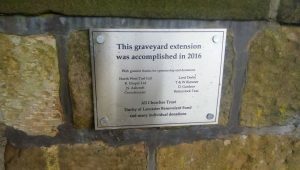 Here are the plaques for new graveyard. 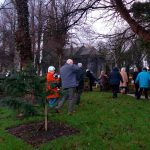 Photos from the Consecration Event.